Cross-training, the practicing of sports other than your main sport, has several advantages. For dancers, long-distance running can have the multi-pronged benefits of increasing overall fitness while strengthening the body, making it more resistant to injury. Be careful though - Running is a very high impact sport that is inherently taxing on the body, particularly the joints of the ankles, knees, and hips. If you find that running may be problematic for you, swimming and cycling are two related forms of exercise that are low impact. They can both improve your stamina and build strength without the added wear and tear on your body. Swimming has the added bonus of improving upper body strength, which may be especially beneficial for performance arts that rely heavily on strength, such as acrobatics and gymnastics. Below are three reasons why we dancers can benefit from running. Improves your stamina on stage. Dance at times will demand that we push ourselves mentally, emotionally, and above all, physically. The sheer athleticism required from any style of dance will ask a lot from our bodies. Sometimes, performing full-out for just a couple minutes can feel as tiring as sprinting up the Great Wall. But, while in front of an audience, the rules of performanceship dictate that you should never show your tiredness. Plaster on that emotive / smiling / aggressive face on top of your exhausted / close-to-death face. Running has the benefit of increasing your stamina. As you work out / dance, the muscles of the body demand more increased oxygen flow to continue working optimally, and that oxygen is carried to the muscles by the blood. 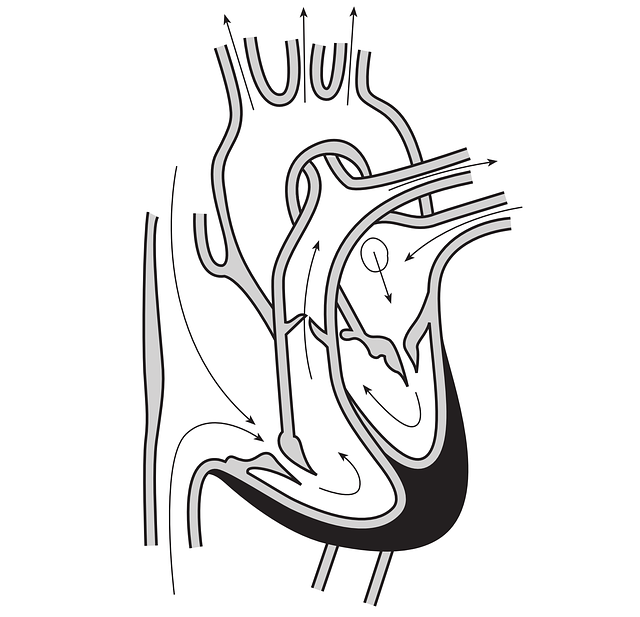 Barring a complete discussion of cardiovascular anatomy, the left ventricle is the chamber of the heart that pumps blood around the body. With each pump, oxygenated blood is sent throughout the entirety of the body via the arteries. Cardiologist Dr. Joel Morganroth put forward a theory about how the heart is modified by exercise. He believes that an athlete can improve the body's blood output by means of a morphological adaptation, namely an increased volume of the left ventricle. Because this chamber is larger, the heart is able to pump out more oxygenated blood per beat, allowing the body's muscles to continue working at a higher level with fewer beats per minute. According to the Morganroth hypothesis then, cross-training with long distance running can act to improve your stamina during performances. As your cardiovascular strength increases, your endurance and capacity to do physical tasks also increases. Just as running can strengthen your heart, it strengthens many of the muscles, mostly in your legs. Most prominently, jogging can increase the mass of your hamstrings (the bundle of muscles on the underside of your thighs), the calves, and the glutes (booty muscle). More minutely, running also improves the host of muscles around your ankles, as each step requires a flex and extension cycle of your foot in addition to the miniscule host of muscles that are used for ankle stabilization. Anytime muscle mass increases, they act as a scaffolding to cushion and protect your joints. Stronger leg muscles have a few benefits. The most obvious benefit is having more power behind your movements. A deeper plie can give you more strength for leaping, jumping, and turning. Strengthening your muscles around the site of an injury is one of the major goals of physical therapy, and keeping good muscle tone can prevent future injuries to a joint. And while the jury is still out about whether or not the stresses of running are good or bad for your body, the verdict leans more heavily towards being beneficial in the long run. You get to eat more. Okay, lets be real for a second - the main reason I even started running was to get in on that all you can eat bacon deal at the Bacon Chase 2014. And if you are also human, you love eating too. You can complement your stamina in dance by sprinkling a couple days of running throughout your dance week, particularly on those slow rehearsal weeks. Try jogging as part of your cross-training regimen, and you'll notice some improvements during performances - and along the way, you'll get to eat more of those delicious bacon double cheeseburgers guilt-free.